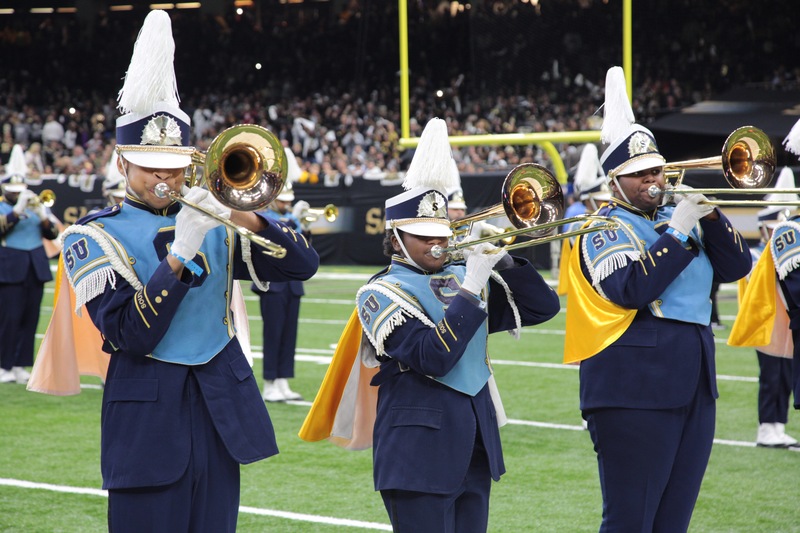 Thanksgiving night was really special at the Mercedes-Benz Superdome in New Orleans as Atlanta Falcons and New Orleans Saints fans got a sweet taste of the sounds of the Bayou Classic’s bands. 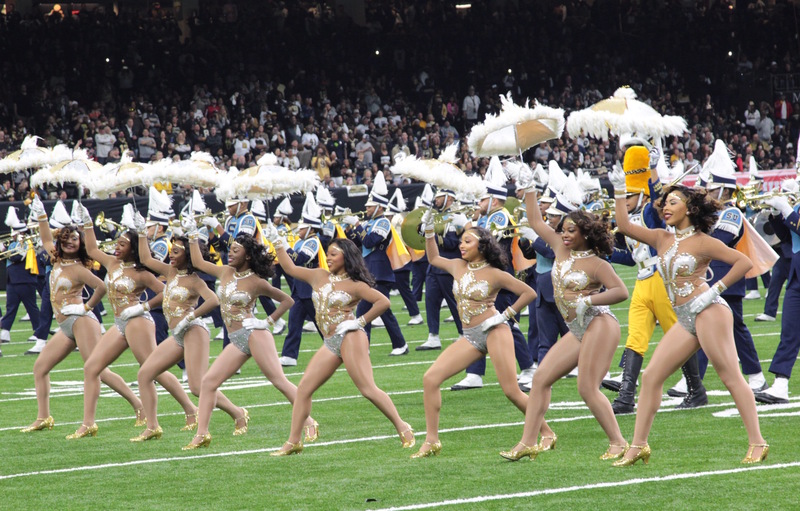 The Saints-Falcons crowd of more than 73,000 got a glimpse of the sights and sounds of the Grambling State World Famed Tiger Marching Band and Southern University’s Human Jukebox in a special halftime show. The two bands had never played on the same field together at an NFL game. 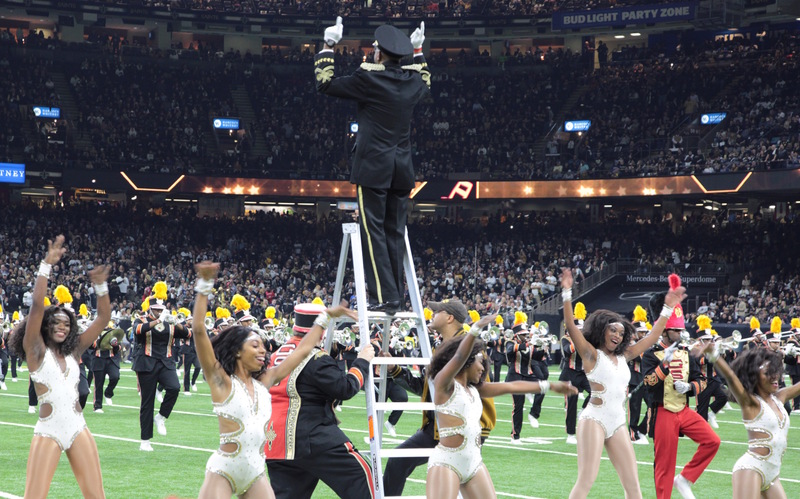 During their performance, the Human Jukebox paid tribute to the late Saints owner Tom Benson and quarterback Drew Brees, spelling out both their last names. Together, the bands performed for about 7 minutes. 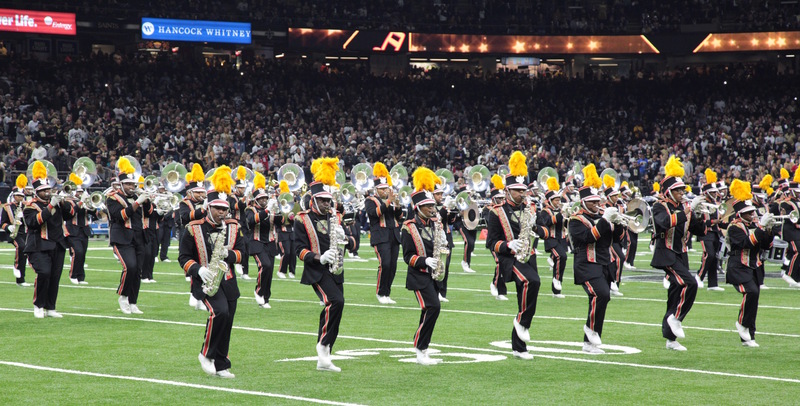 The Battle of the Bands redux happens Friday night at the Superdome, and the Classic game between the college football teams is Saturday at 5 p.m. ET.